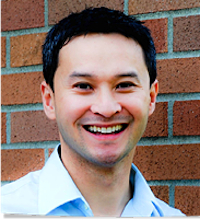 Colin del Rosario, DDS has just renamed his clinic to The Kirkland Washington office of Paramount Dental Center, offering the same top-quality services for all patients. March 10, 2013	(Newswire.com) - Stories that speak of poor dental services - that can even result in traumatic experiences - are not new. While many dentists all around Washington promise to provide a wide array of services, not all of them are as concerned as they should be about ensuring a great experience for all patients. 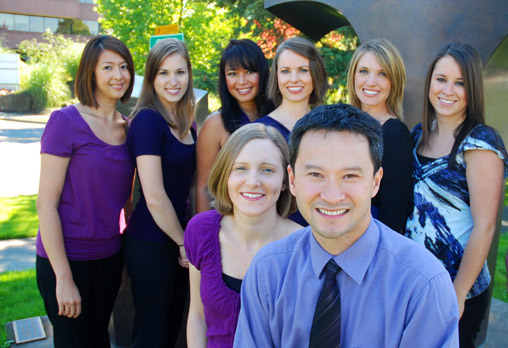 Colin del Rosario, DDS is a family and aesthetic dentistry services provider based in Kirkland, Washington. The Kirkland dentist ensures to individually tailor the clinic's services to suit unique patient needs. 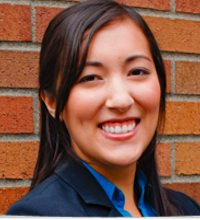 "Every person is different, so every treatment should be, too," Dr. del Rosario says about offering dental care services for children, teens, and adults in Kirkland, Redmond and Bothell areas in Washington. "We truly believe in making you feel like a part of our family while providing comprehensive preventive, restorative, and cosmetic care along with education that will make you leave the office with a smile on your face!" Highlighting an all-encompassing array of dental services, the dental clinic of Colin del Rosario, DDS has recently been renamed to The Kirkland Washington office of Paramount Dental Center. 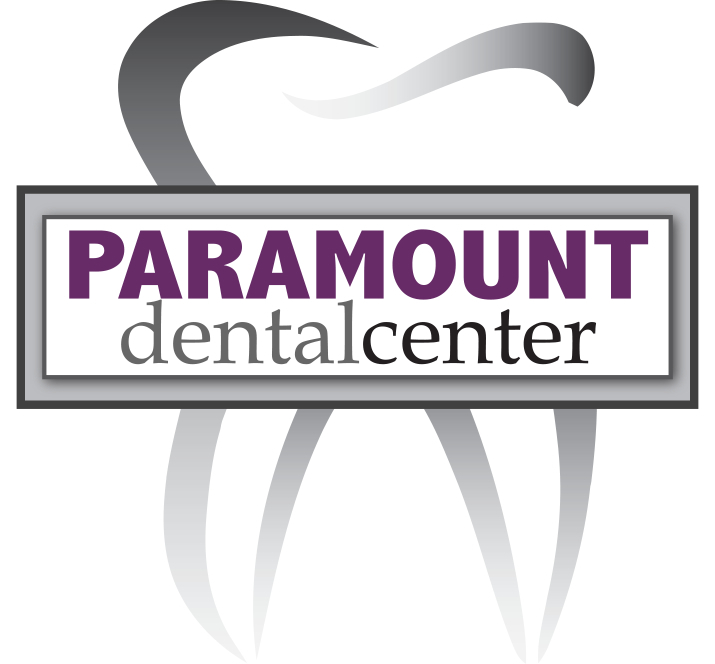 Now under the new clinic name, the Paramount Dental Center remains steadfast in its efforts to create a relaxing and positive dental experience for all patients. Detailed at KirklandDentist.com, Paramount Dental Center is backed by friendly and accommodating staff members who invest their time to ensure a comfortable patient experience in the newly named dental office. The dental clinic is conveniently located, and provides a clean, professional atmosphere as well. KirklandDentist.com allows patients to take a peek at the dental services of Paramount Dental Center. The website is also home to educational information and resources that create the healthiest smile possible, including tips on brushing, flossing, sealants, gum diseases, root canals, crowns, bridges, implants, and pediatric dentistry. To find out more about the dental care services of Dr. Colin Del Rosario, DDS under the new clinic name Paramount Dental Center, please visit http://www.kirklanddentist.com/ for information.